Thai Green Curry is the most popular of Thai curries. 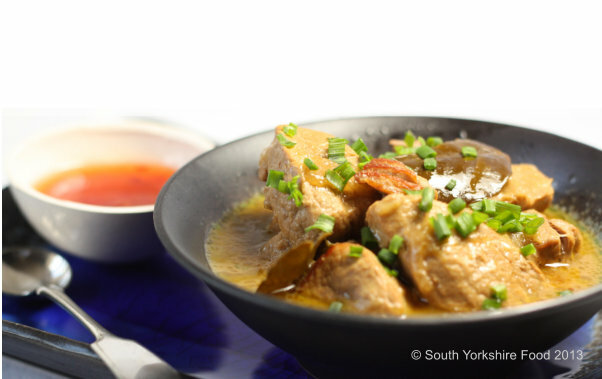 This Thai Green Curry Pork recipe features chunks of tender pork simmered in a green curry sauce, containing home made curry paste. 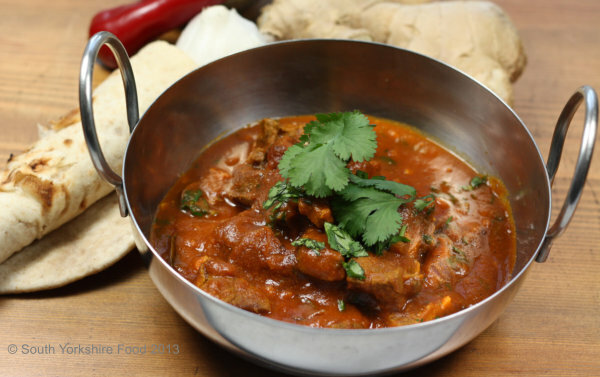 It is full of warming and vibrant flavours – a really satisfying dish. Serves 4. 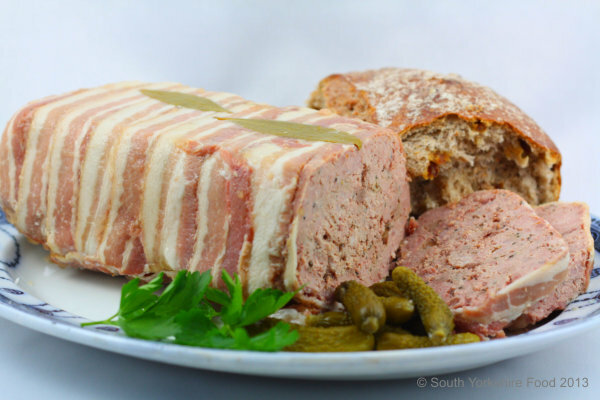 Coarse country pate is one of my favourite taste memories of France. This is my version of an old Delia Smith recipe. I’ve made it many times, and every time I eat it, I close my eyes, and I’m back in France again! Serves: 6-8. 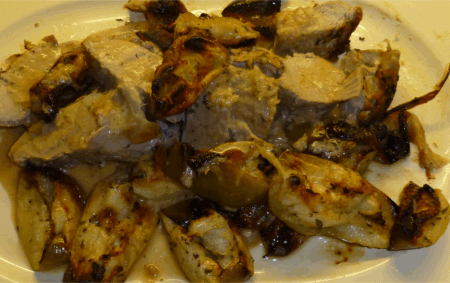 This dish is aromatic and melt in the mouth tender. 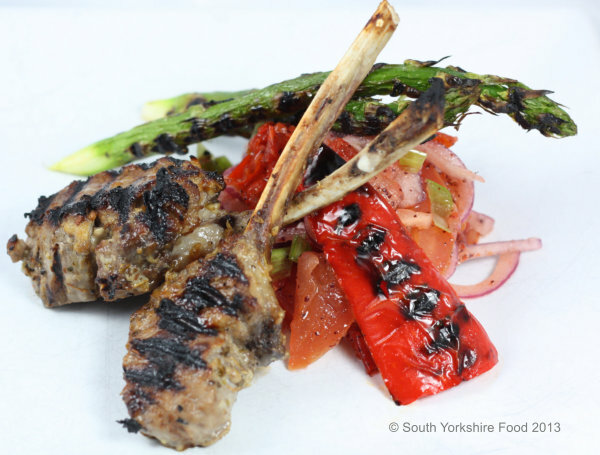 Serve with flat breads or couscous. 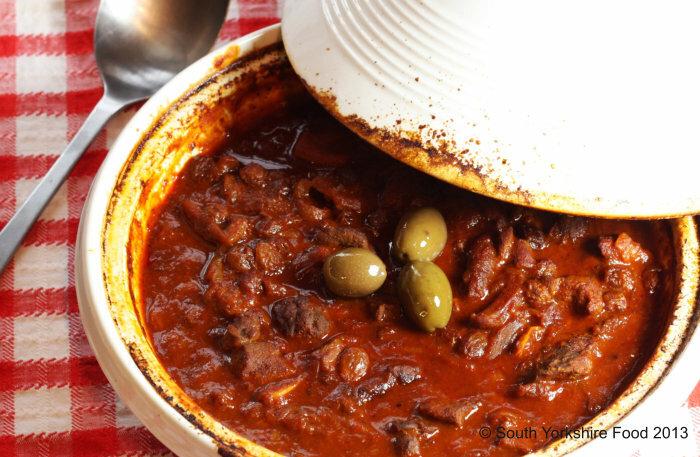 A warm, hearty dish to serve on a cold winter day. Shin beef is an inexpensive cut of meat, that requires long cooking, but the result is succulent and very tasty. 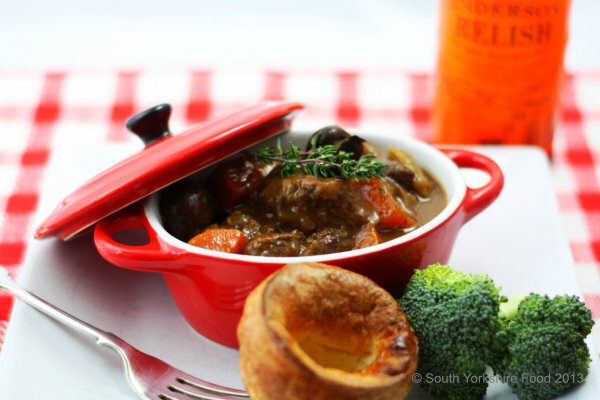 Accompany it with steamed broccoli and Yorkshire Puddings. Serves 4. 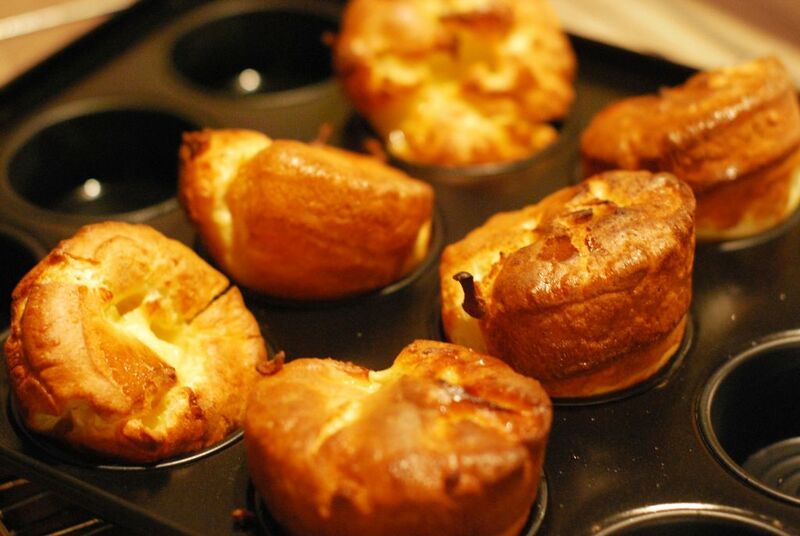 The absolute best crispy Yorkshire puds! 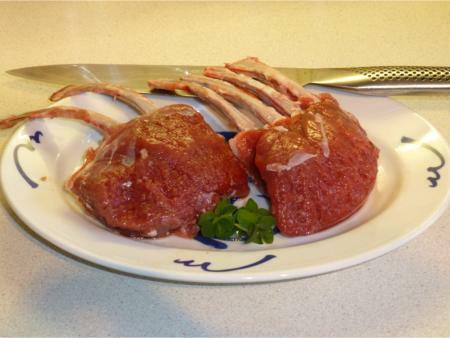 There is nothing tastier than a properly prepared rack of lamb. Tender sweet and juicy. Serves 2. 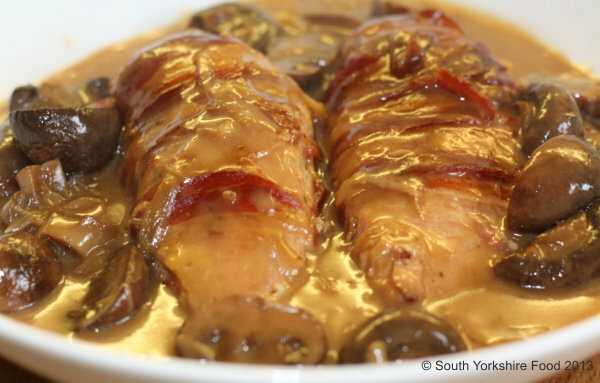 Based on an old Delia Smith recipe out of the newspaper from years ago, this recipe is outstandingly good, dead simple, can be prepared in advance and, once tried. I’m sure you’ll want to eat it again and again!